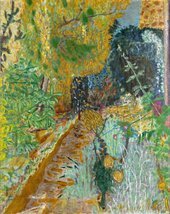 Explore Bonnard’s paintings with Assistant Curator Helen O’Malley. 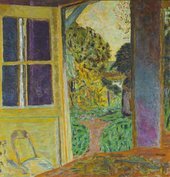 Born 1867, Pierre Bonnard was, with Henri Matisse, one of the greatest colourists of the early 20th century. He preferred to work from memory, capturing the spirit of a moment and expressing it through his unique style.